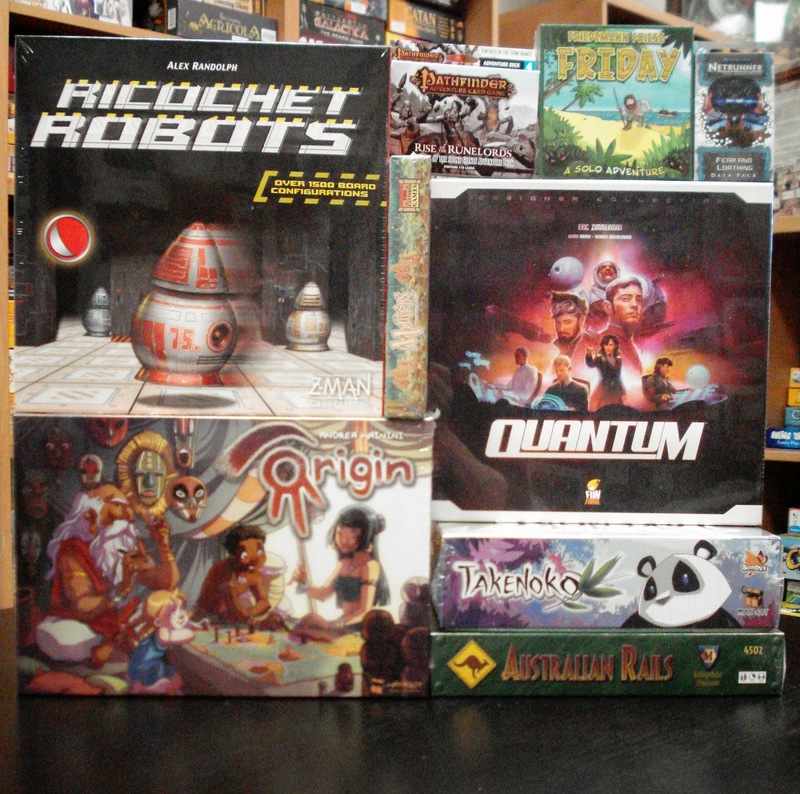 This week's arrivals include more new games and more new game expansions. 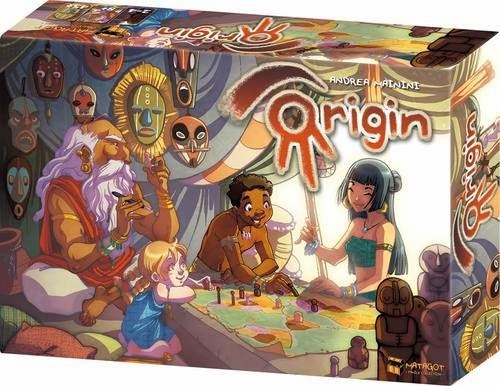 New in from Asmodee is Origin, a wonderful family game. Players will use cool-looking tribal pawns to evolve, migrate, and innovate starting from central Africa and radiating around the world. Players earn victory points by completing objective cards as soon as they fulfill the conditions specified on the card. Victory points are also gained from claiming straits, hunting animals, and achieving the highest innovation level. 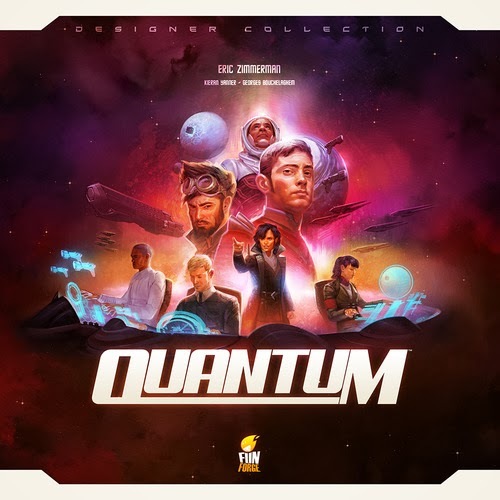 Expand your empire, outwit your enemies, and evolve your fleet in this new game of strategy and conquest from Funforge - Quantum. In Quantum players are fleet commanders from various factions of humanity, struggling to conquer a sector of space. Each die represents a spaceship where the die value determines the ship's movement as well as its power. A  is a swift but fragile scout whereas, a  is a slow but devastating battlestation. You win by constructing Quantum Cubes - massive planetary energy extractors. Each one you build evolves your fleet in new ways. The game board is made up of modular tiles. There are 30 prescribed map layouts or you can configure your own setup. The ship powers, player abilities, and board designs combine to create endless possibilities. The classic returns! 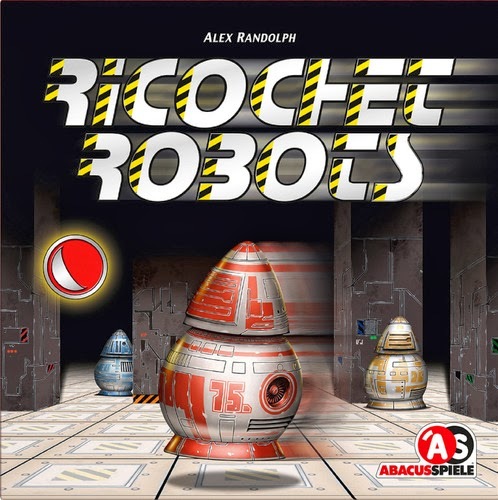 This new edition of Ricochet Robots from Z-Man Games contains every released board in one box.